London Mayor Sadiq Khan calls on British government to cancel any official state visit by Trump following Twitter incident. 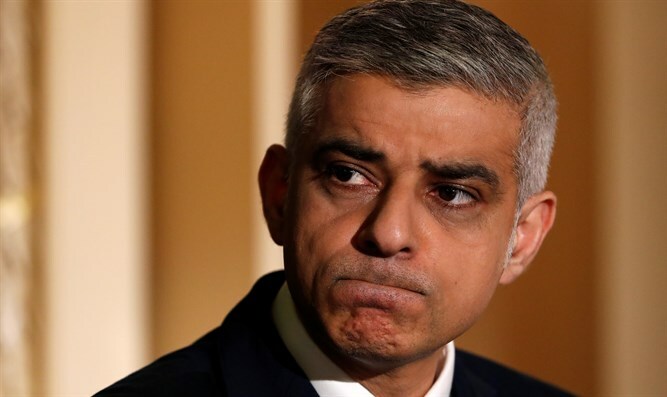 London Mayor Sadiq Khan on Thursday urged the British government to cancel any official state visit by U.S. President Donald Trump, after Trump retweeted a series of videos posted by the leader of an extremist British political group. The videos, which sought to portray Muslims as violent and dangerous, were originally posted to Twitter by Jayda Fransen, deputy leader of the Britain First group which demands that Muslims be removed from Britain. “After this latest incident, it is increasingly clear that any official visit at all from President Trump to Britain would not be welcomed,” Khan said. The British government had previously issued an invitation to Trump for 2018 which was accepted, but the details and timing had not yet been arranged. After Trump’s retweets, Prime Minister Theresa May condemned his actions but stopped short of rescinding the state visit offer. Khan said on Thursday that “many Brits who love America” will see Trump’s actions as a “betrayal of the special relationship” between the two countries. The London mayor and Trump have had several clashes, dating back to Trump’s presidential campaign. During the presidential campaign last year, Trump first proposed a ban on Muslims entering the U.S., but suggested he could make an exception for Khan, who is London's first Muslim mayor. Khan rejected the offer, saying: "It's not about me, it's about my friends, family and others from all around the world." Khan also accused Trump of being "ignorant" about Islam and making both the U.S. and UK "less safe". After his election, Khan accused then-Prime Minister David Cameron of using "Donald Trump playbook" tactics to try to divide communities in a bid to prevent his election. More recently, Trump criticized Khan on Twitter over his response to a terrorist attack on the London Bridge and at a nearby market. Khan dismissed Trump’s criticism, saying he had "more important things to do than respond to Mr. Trump".